The Detroit Red Wings will be without Hall of Famer and former Red Wings defenseman Chris Chelios on their staff. 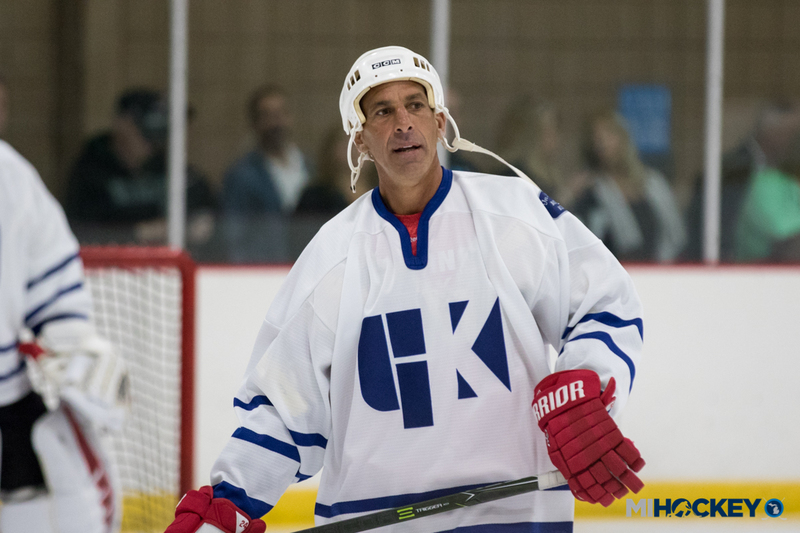 Chelios, 56, announced Thursday morning that he is leaving the organization to return to his hometown of Chicago in order to be closer to family. “I would like to thank everyone in the Red Wings organization, starting with the Ilitch family – Mrs. Ilitch, Chris Ilitch, and, of course, the late Mr. I. There’s a reason the Red Wings are so revered around the National Hockey League and it starts at the top with ownership. The Ilitch family’s dedication and passion for both the Red Wings and the city of Detroit is second-to-none. I would also like to personally thank Ken Holland for everything he has done for me. I’ve learned so much from him, both as a player and during my time on the management side. Ken is a world-class general manager and he’s an even better friend and mentor. I have no doubt the Red Wings will be Stanley Cup contenders again in the near future.